April 30th is here, the last day to file personal tax returns without facing penalties and late-filing fees. Since my regular blog day falls on this prominent day of the year, this is an excellent opportunity to discuss taxes (…once again!) 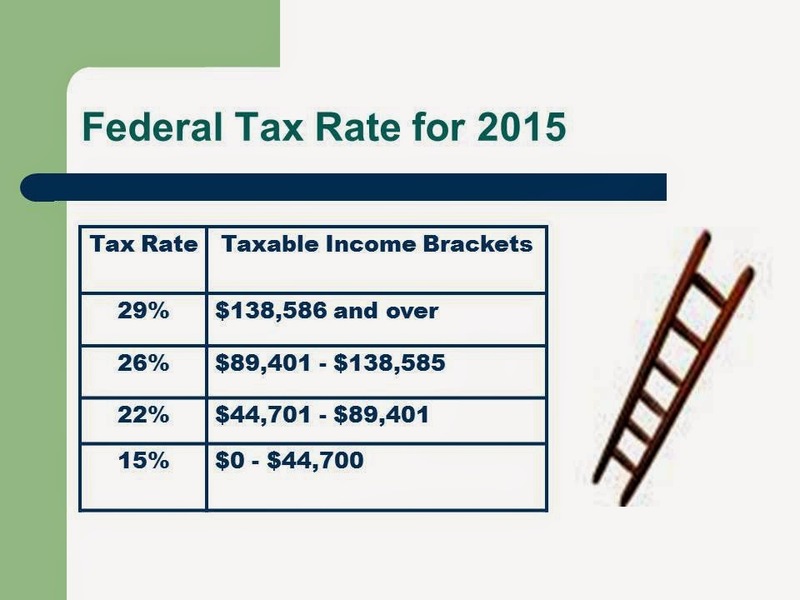 In previous blogs, I mentioned how valuable it is to understand the tax brackets both prior to and during retirement. 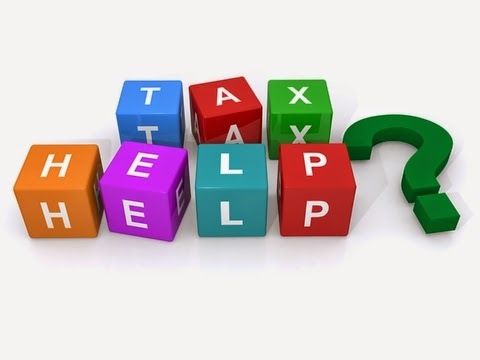 Once you do, arranging your taxable income with the tax brackets in mind ensures the money is working to your advantage when specific tax strategies are implemented. The intent is also to help you understand that you may not be paying as much as you may have been led to believe. Last week, I met with a client who was convinced his marginal tax rate (35%) was the actual amount he paid in personal income tax. We worked through the math and although his income was substantial ($85,000), he was relieved to learn his actual tax bill was only 25% of his total income once the tax credits were applied. There’s nothing quite like plotting numbers onto paper to understand the calculations. People may try and explain the math but when you see the calculations worked out in front of your eyes, everything becomes clearer. “You get it!” Strange as this may sound, the fact is some people are afraid to earn too much income. It’s not unusual to hear people comment, “The more I make; the more I pay in taxes.” People I know have turned down extra shifts at work because they are afraid of income tax. I can’t argue with the accuracy of their comment. However, the truth is there’s enough money for both the government and you. On the bright side, you always have more money to spend, save, or give away. Taxes are calculated on the income earned within each bracket, factoring in any deductions which lower taxable income (i.e. RRSP contributions.) Once this tax amount is determined, then the tax credits are applied. Often I equate tax credits with gift certificates simply because they reduce the taxes payable. Please ensure you fully utilize the tax credits which apply to your situation. For an extensive list of available deductions and tax credits, click here to access this information from Canada Revenue Agency’s website. Once the tax return is completed, the final tally determines the “average tax rate” by using this calculation: total taxes owing divided by total taxable income. If you have always believed that you were doomed to pay the marginal tax rates, you will be relieved to know you aren’t. The design of the tax brackets and applicable tax credits is used in the final tally of the taxes owing. 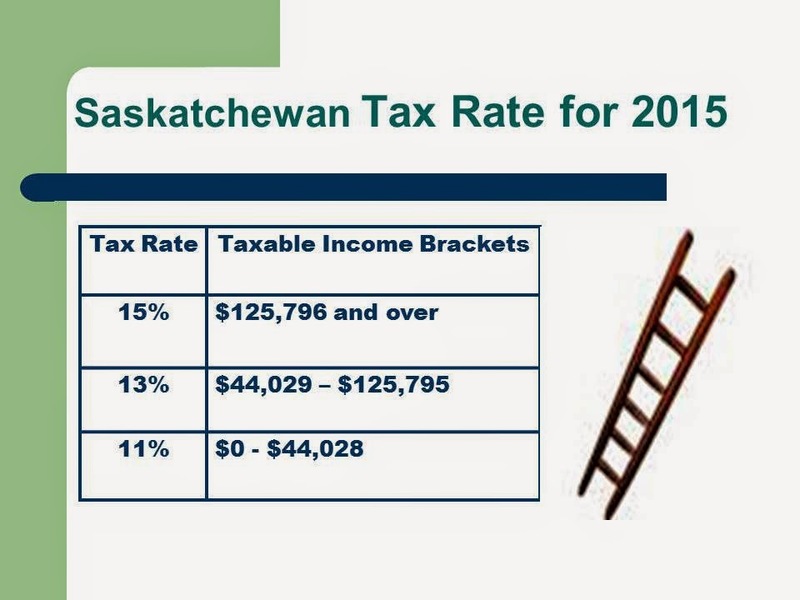 This quick summary compares the various income thresholds. Taxes should never stand in the way of earning more money to fuel your dreams. If you need a purpose to wake up each morning in retirement, finding meaningful work may be the solution. The fear of earning too much should not hold you back from doing the work you love. If you don’t need the money, helping your children or donating to charitable organizations can be rewarding. Do You Know Your “True” Cost of Farm Living?